· Promote healthy development in a stimulating learning environment. · Enhance opportunities for free play, such as access to 'loose parts' that inspire creativity. · Encourage children to take appropriate risks to learn risk assessment and self-regulation. 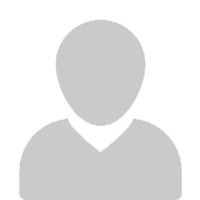 · Foster social skills and peer-group relations. · Nurture a connection to God and to the natural world and an understanding of environmental stewardship. Forest School programs take participants' holistic development into account, considering well-being, social connection, and environmental awareness just as important as (and arguably necessary for) academic achievement. 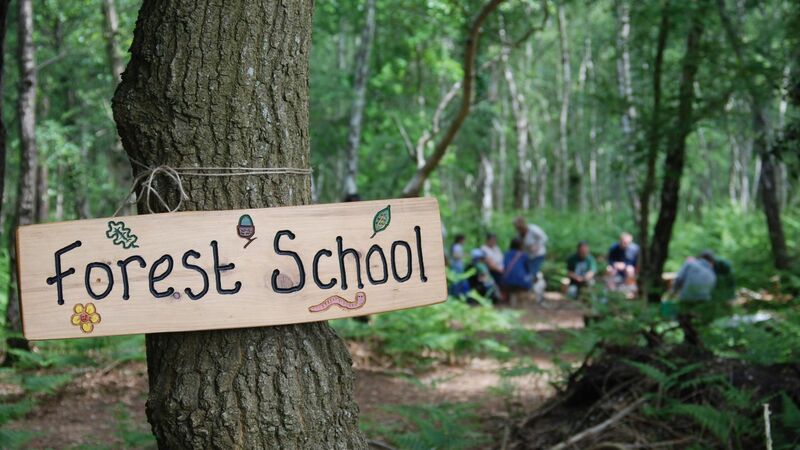 Benefits associated with Forest School are improved mental and physical health (reducing stress and increasing physical fitness), support of emotional and social development, and the strengthening of participants' relationships to God, their local area, and the greater natural world. Ages: Preschool through 6th grade. Numbers/ratios: Up to 8 children and 2 adults (Forest School Leader & a volunteer).